Loveless traveler sets the tone for a very different kind of album. With unique voices, effects, and some very interesting guitar leads, The Wood and the Wild captures a new sound. Influences of The Beatles, Pink Floyd, Bon Iver, The Rolling Stones and many others are clear in this album. The Wood and the Wild makes a very clear impression of writing the music that is in your heart. I admire the honesty in every note, the pure emotion in the lyrics, and the way every track has something new to offer. Suffering maid, I love the layered vocals on this track. It has all the harmonies of bands like Queen and Styx, with the folky twang of a more subdued artist. 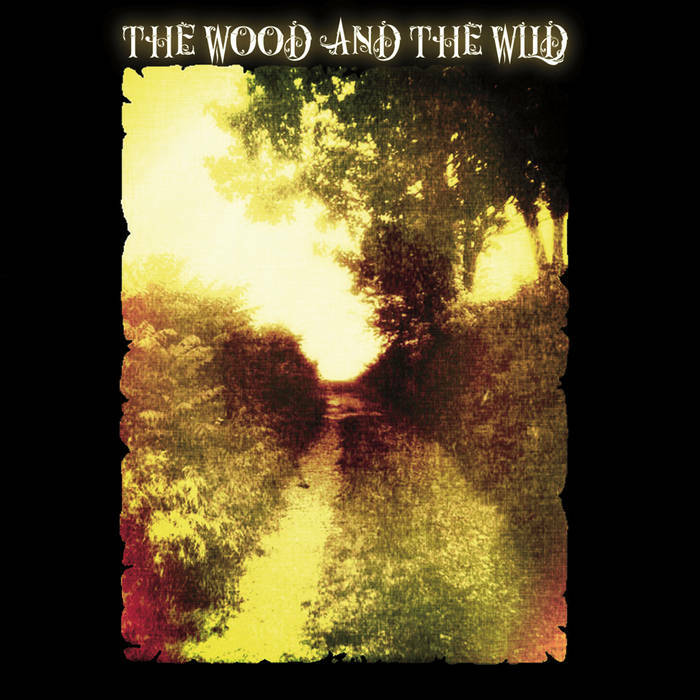 The Wood and the Wild is band with a very late 60s early 70s sound, but with a strong influence of the modern bluegrass and indie sound. The mixer of this album should take great pride in their work, as every song sounds phenomenal. What I really enjoy about The Wood and the Wild is how they know exactly how to capture your attention in the first few measures, and spend the rest of every song captivating, inspiring, surprising, and just all around doing everything right. The album has plenty more to offer, and I am eagerly waiting to see what comes next. I have heard this album, enjoyed it and listened to it many times, the music of many of the songs seems to stick in you head.